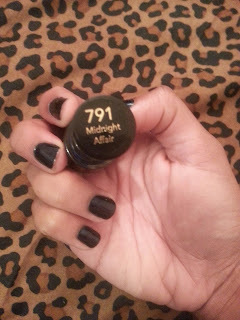 Midnight Affair is one of my favorite winter colors. Its a dark navy blue color. 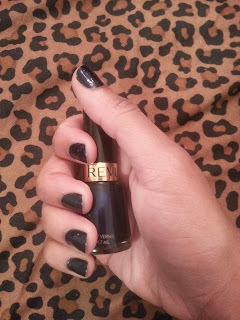 I think that dark polishes are definitely in during the winter season. I purchased this at my local pharmacy (rite aid) and i got it when it was on sale for buy one get on 50% off (BOGO).